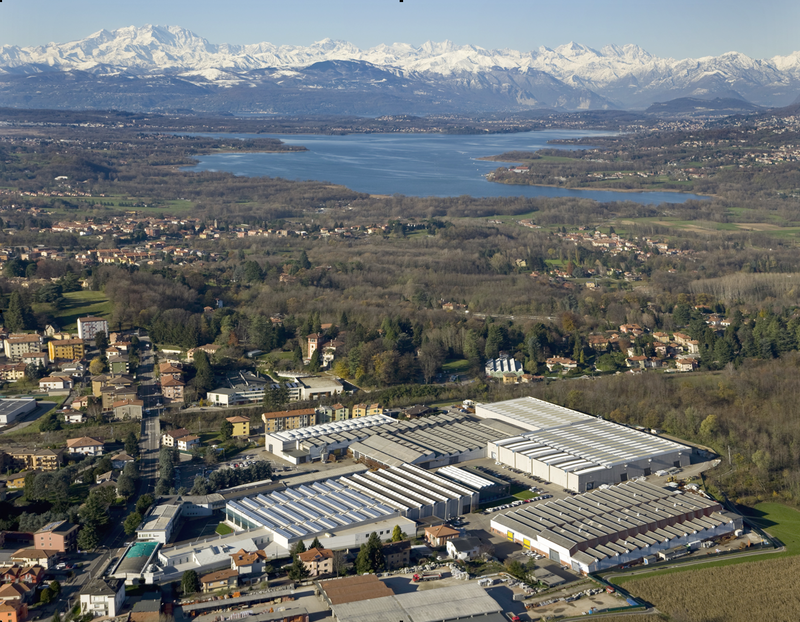 Ficep S.p.A. was established in 1930 and is located at the foot of the Alps on the northern border between Switzerland and Italy. 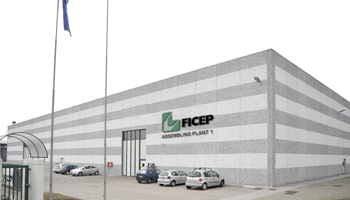 Since the beginning, Ficep has been exclusively engaged in the engineering and manufacturing of machine tools for the metalworking industry. 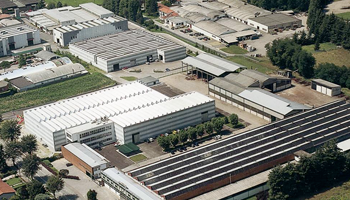 The Ficep manufacturing complex is comprised of several affiliate Ficep owned companies that collectively encompasses over 1,500,000 square feet. Each facility maintains the responsibility for a specific product or product group to maximize efficiency. 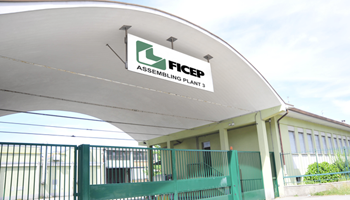 Ficep Corporation's facility located in Forest Hill, Maryland (outside of Baltimore, Maryland) contains our spare part inventory, Tech Support Team and Ficep CNC equipment under power for customer training and product demonstration. The facility is also utilized to rebuild used equipment and to manufacture complementary material handling elements. Ficep is a unique company and in many ways unrivalled, it is a "Family Company", whose owners actively participate in the business on a daily basis, but at the same time it has multinational professionalism and dimension. Throughout the world Ficep is considered a true market leader, but the key to its success lies in its workforce and their capabilities in customer relations.